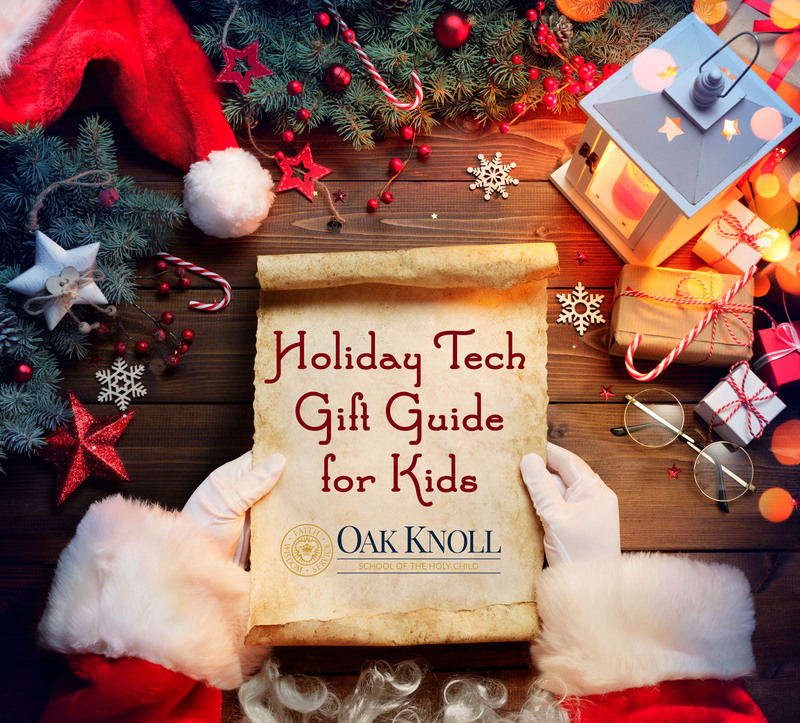 Mr. Podchaski, a Certified Education Technology Leader, has been Oak Knoll’s Chief Technology Officer since 2008. 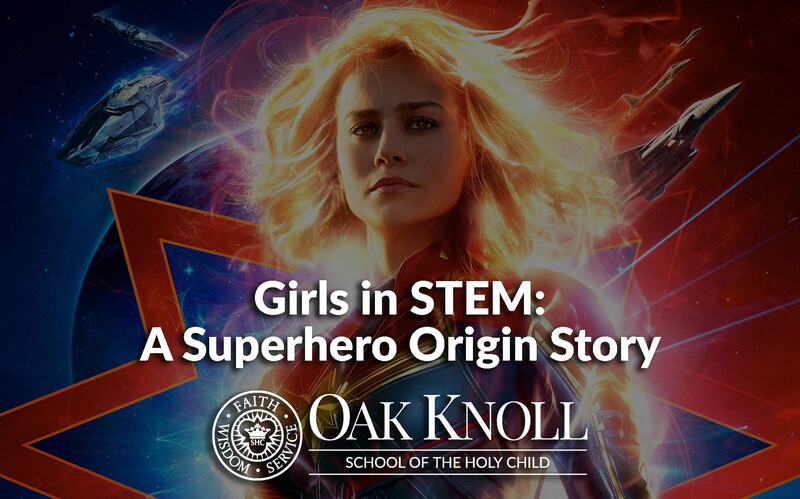 In 2015, he was named to Huffington Post’s inaugural list of the Top Social Tech Leaders in K-12 education as someone who has embraced social media to exchange ideas and solutions in the ever-evolving educational landscape. He earned bachelor’s degrees in physics and mechanical engineering from Rutgers University, where he would also earn a master’s in strategic management. Mr. Podchaski also taught as an adjunct faculty member at the university, where he built Rutgers’ first network operations center. You can follow him on Twitter at @ajpodchaski. Modern classrooms are awash in technology. 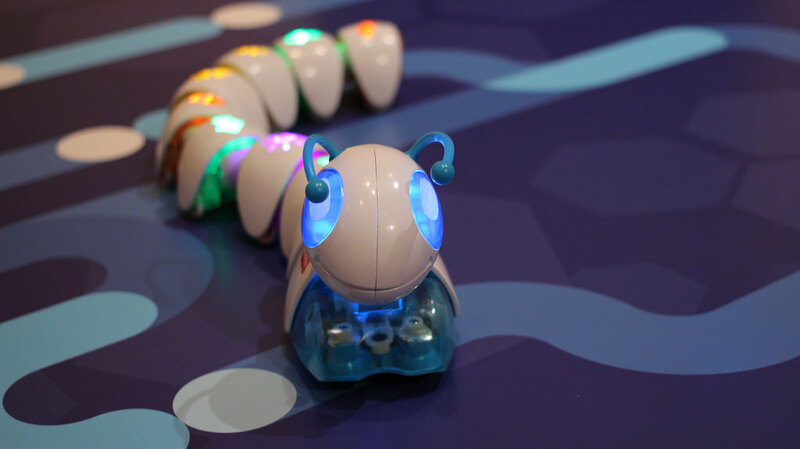 From devices to 3D printers to robotics, there seems to be no end to the different activities that engage our students. Although it appears it is the gadgets and gizmos that have our students’ attention, it is more likely the way teachers are choosing to employ the various technologies. 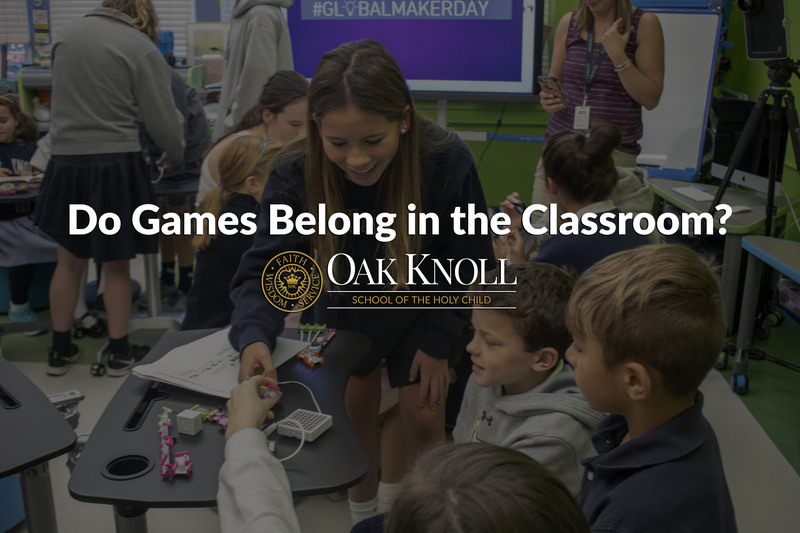 Instead of simple lessons or projects, many teachers use the concept of gamification to get students learning on a deeper level. 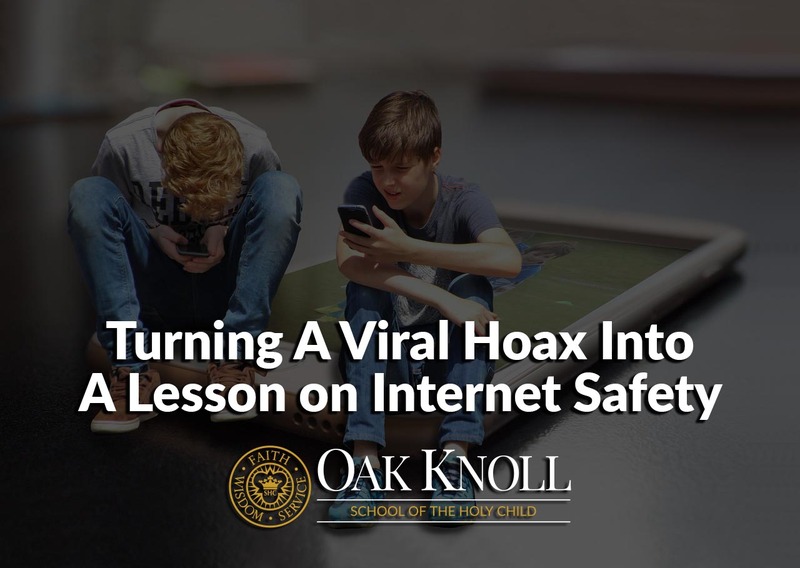 Over the last week, you have probably seen some reference to the “Momo Challenge,” hidden messages in Youtube videos, and calls for technology companies to police their systems to protect kids. You have probably also seen a number of reports of things being a hoax that should be ignored. As always, the truth lies somewhere in between, and we wanted to help you sort things out along with give you some practical advice on how to deal with these types of reports in the future. Every so often, it’s interesting to see another perspective. We are pretty sure that this response that the technology department received was not intended to be a "REPLY-ALL," but it sure does provide a lot of insight for the coming holiday season. We will be using our @OKSTECH twitter account to follow companies and retweet deals as we get them, so stay tuned. During the fall season, many people like to settle into the cooler weather by getting into the Halloween spirit. This may mean watching scary movies, going to haunted houses and hayrides, or dressing up in spooky costumes. But there is something else lurking all year ‘round that may scare you: cybersecurity. We’ve all read horror stories of people losing information, devices or, even their identities. With October being National Cybersecurity Awareness Month, it’s a good time to remember that there are many things we can do to protect ourselves and belay those fears. 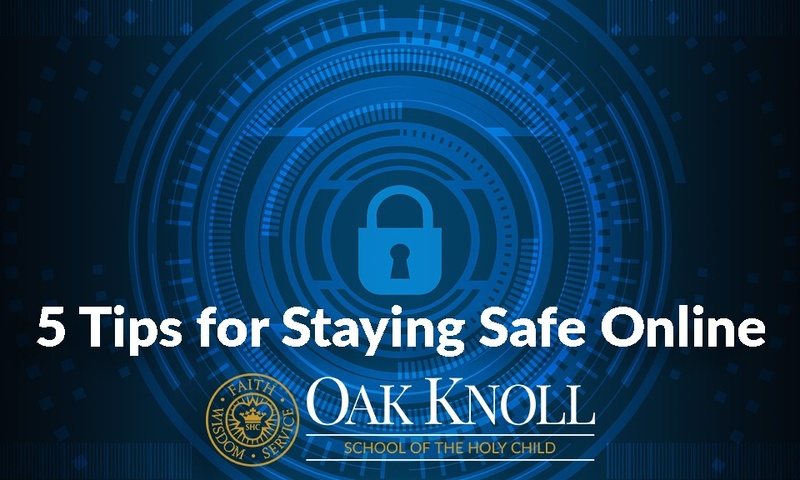 This month serves as a reminder that there are ways to stay safe and private when working online. We found this document on the network printer near the tech office. We’re pretty sure this will help during the holiday shopping season (especially this weekend, hint, hint!). Just don’t tell anyone where you got the information from, as we don’t want to get our helpdesk folks in trouble! This letter to Santa Claus was found this morning on the printer in the Oak Knoll Help Desk. 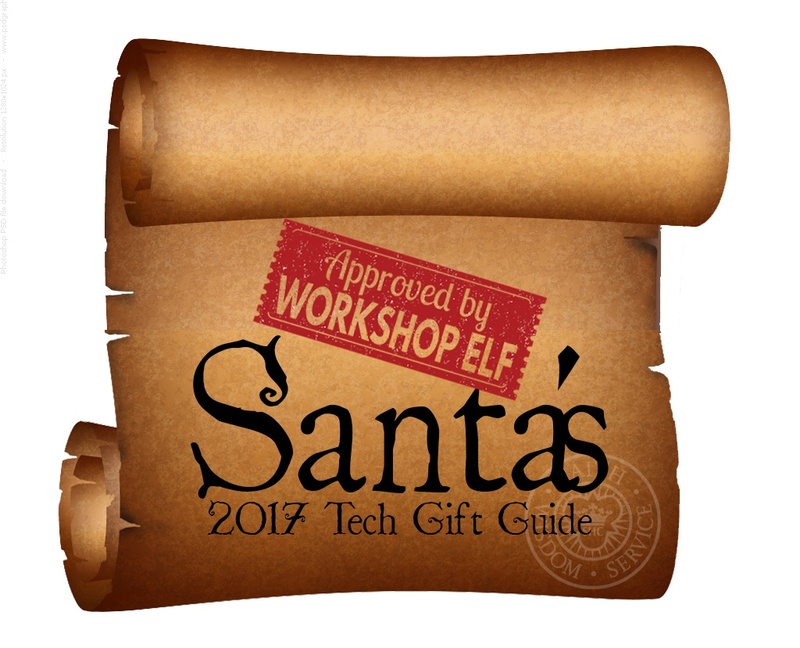 In order to make sure it makes it to Santa in time for him to take advantage of some of the shopping deals that are being advertised, we are posting it here. Maybe it can also help spark an idea or two for those who are never sure what to get for the holidays.